By SOPHIE JEONG CONTRIBUTED TO THIS REPORT. A sign outside the Samsung Electronics office in San Jose, California. (CNN) - Samsung is joining a growing number of international companies that are pledging to reduce the amount of plastic waste from their businesses. The world's largest smartphone maker is starting to ditch the plastic packaging typically used to wrap and protect electronic devices and appliances. 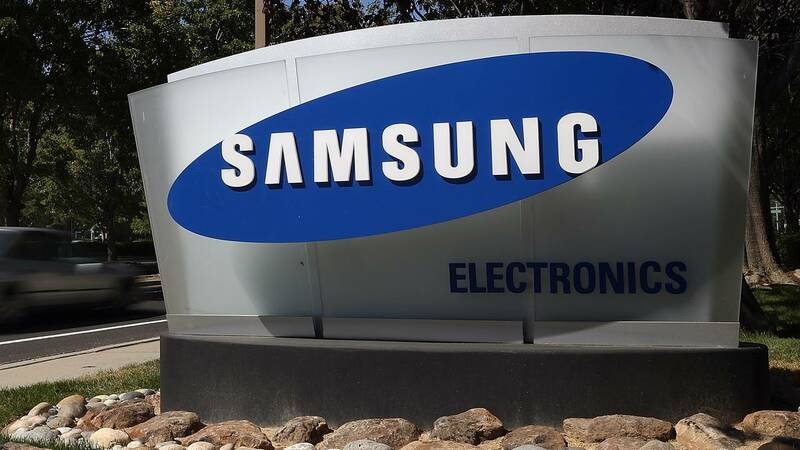 A company spokeswoman said the reduction of single-use plastics in Samsung's packaging will progress "gradually," adding that there is no timetable for when they will be phased out completely. The plastic bags used to protect the surface of Samsung's large home appliances — washing machines, refrigerators, TVs and air conditioners — will be swapped out for bags made of recycled materials and bioplastics, which are made from non-fossil fuel materials like starch or sugar cane. The company consumed nearly 590,000 tons of plastic in 2017, according to its latest sustainability report. Recycled plastics accounted for just over 6% of Samsung's total plastic consumption.